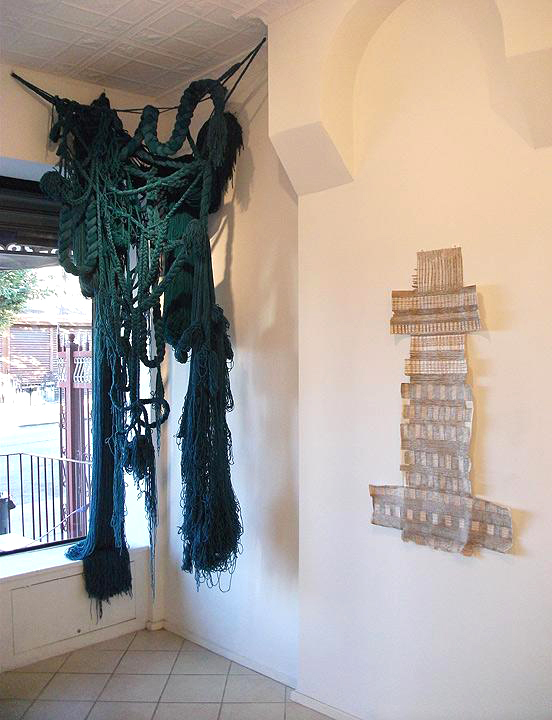 Several images from STOREFRONT's 'String Theory' exhibit in Bushwick, which closed on September 12. 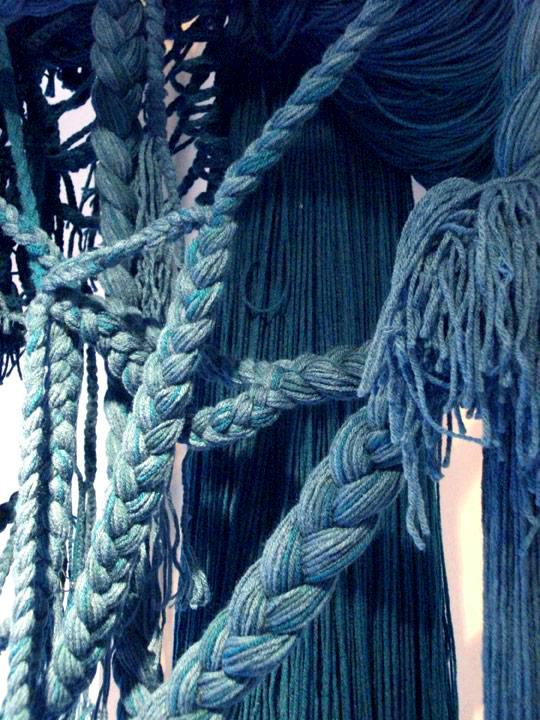 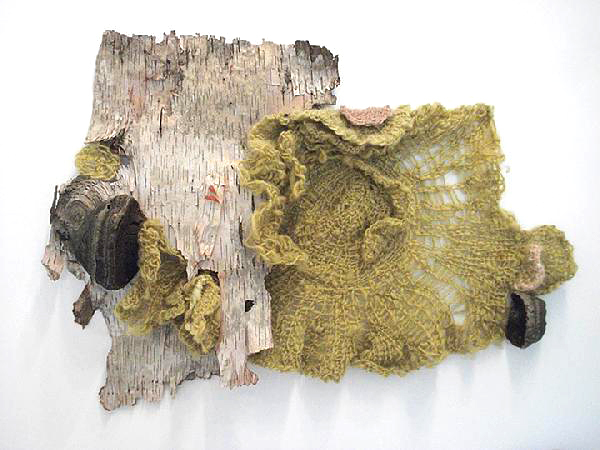 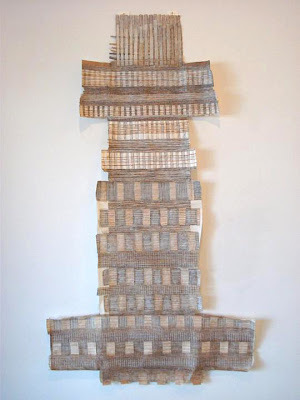 You can read more about the fiber-related work of the artists involved here. (Scroll down on the link until you find the exhibit).